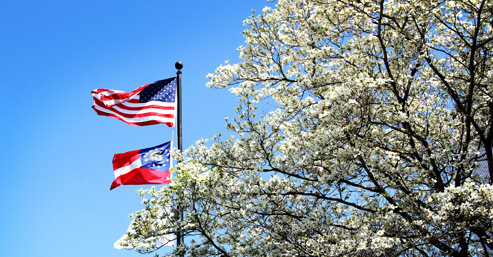 Polk County and the cities of Cedartown and Rockmart offer a variety of parks and recreational opportunities for residents and visitors to enjoy, not to mention the smooth-riding (or walking) Silver Comet Trail. 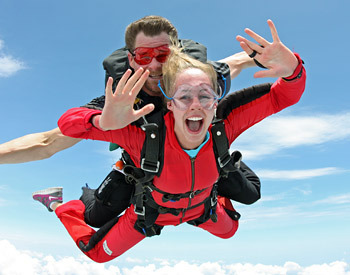 Polk Countians have plenty of reasons to get out and play. 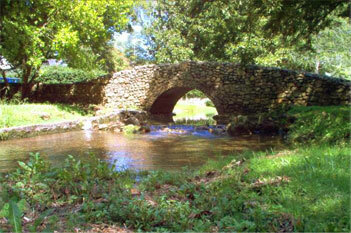 Enjoy passive water activities and family picnics in this park around the second largest limestone spring in the South. Big Spring produces an average of 4 million gallons of water per day and provides water to 10,000 people in NW Georgia. In 2011, the Big Spring was named a certified site on the Trail of Tears, as it was the site of Camp Cedar Town, a Cherokee removal camp in 1838. This park at the corner of Aragon Road and Fifth Street offers a tribute to each branch of the U.S. armed forces. The park is lined with brick pavement engraved with the names of local veterans. 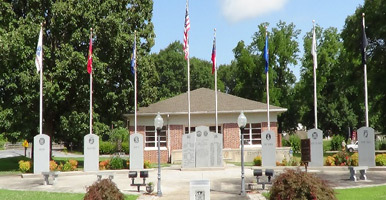 Cedartown Veterans Memorial Park, located behind the Cedartown Library at the corner of East Avenue and Greenwood. This was built with donation and hard work, along with much love and appreciation of all our Veterans. The dream was started in 2002 and was dedicated November 6, 2004 to HONOR and to MEMORIALIZE the Veterans of Polk County. Annual Services are held on Memorial Day and on Veterans Day. 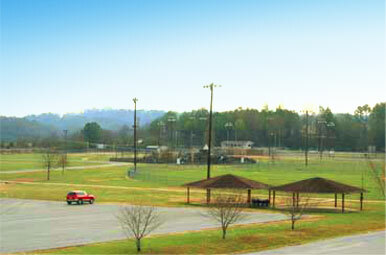 Visit Rockmart's primary recreational park for softball and baseball. This complex also houses a $250,000 state-of-the-art playground, fully funded and constructed by local citizens and volunteers. Facilities include softball, baseball, soccer and football fields, a playground, Silver Comet Trail access and picnic area. 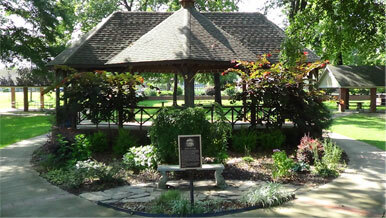 This beautiful city park, which was donated by Captain J.A. 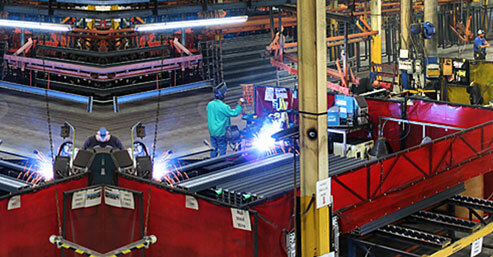 Peek, is on North College Street in Cedartown. It features tennis courts, picnic areas with grills, passive trails and a $250,000 state-of-the-art playground with an interactive fountain fully funded and constructed by local citizens and volunteers. Seaborn Jones Memorial Park sits in the middle of Downtown Rockmart along the banks of the Euharlee Creek. The name Euharlee comes from the Cherokee or Creek Indians and means "she laughs as she runs." 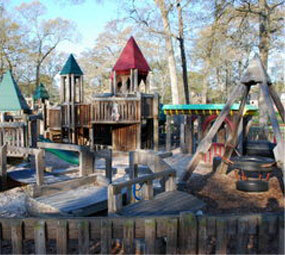 Park visitors can play in the creek, access the Silver Comet Trail, or have a picnic. 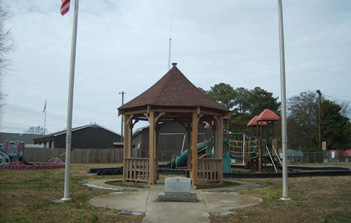 Rockmart Veterans Memorial Park, located in front of the Silver Comet Trailhead at the corner of Water Street and Church Street. The dedication was held on November 11, 2001 to HONOR and MEMORIALIZE the Veterans of Polk County. 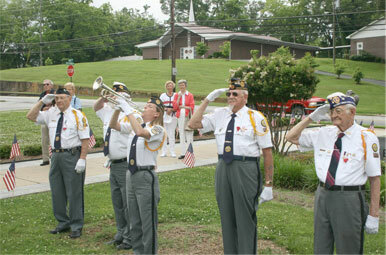 Annual Services are held on Memorial Day and on Veterans Day. 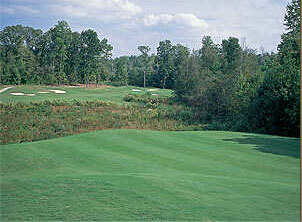 The 18-hole Cedar Valley Golf Course in Cedartown features 2,972 yards of golf from the longest tees for a par of 36. The course rating is 34.3 and it has a slope rating of 36. Golfers have putted from these greens since 1926. Cherokee Golf & Country Club in Cedartown, Ga offers some of the finest amenities in a private country club setting. The 18-hole facility includes a club house, tennis courts, and a swimming pool. The 18-hole Meadow Lakes Golf Course in Cedartown features 6,544 yards of golf from the longest tees for a par of 72. The course rating is 71.7 and it has a slope rating of 130 on Bermuda grass. Designed by Ken Skodacek, the Meadow Lakes golf course opened in 1987. Currently the only RV park near the Silver Comet Trail, visitors can enjoy fishing at the lake on-site, music festivals, camping and RVing. At mile marker 34 of the Silver Comet Trail. The Bert Wood Youth and Athletic complex in Cedartown offers patrons a gym, ball fields, a football field, a track, a picnic area and hails as a site for an array of recreational leagues. This off-road park has about 80 miles of marked trails including about 40 miles of one-way only single track trails plus two natural terrain motocross tracks and a peewee track.